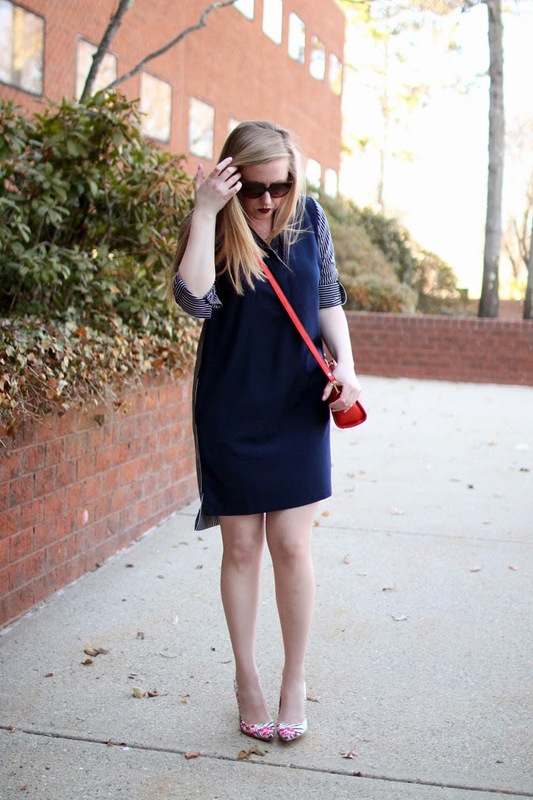 4 comments on "Spring Shift"
I seriously love shift dresses, they are so comfortable! I love your heels too, the print is fabulous. Glad you're having some sunny days! I like the two sides to the dress, and love the shoes! Thanks for linking up at Who's Wearing What Wednesdays at Pastries, Pumps and Pi!